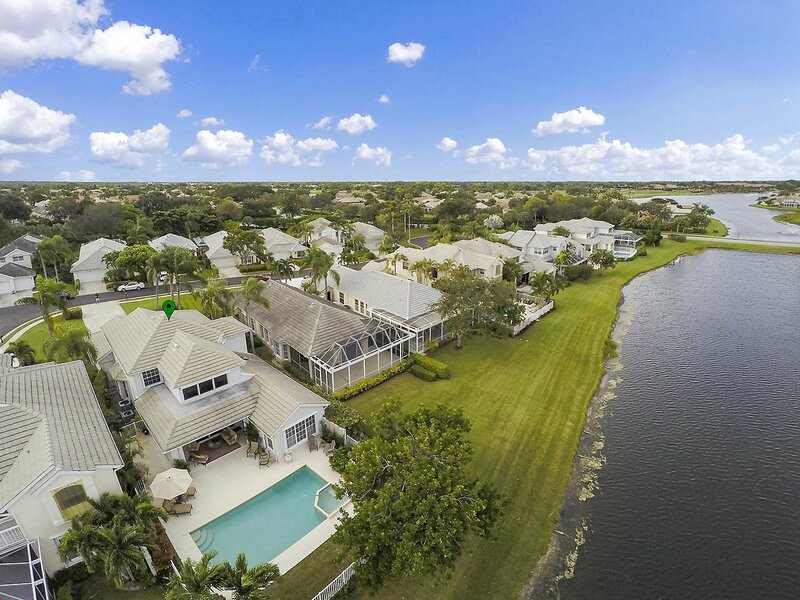 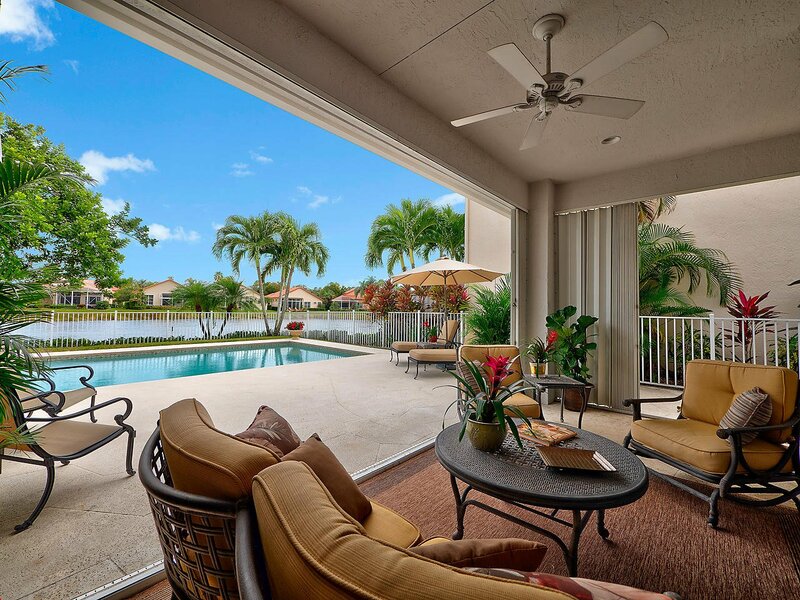 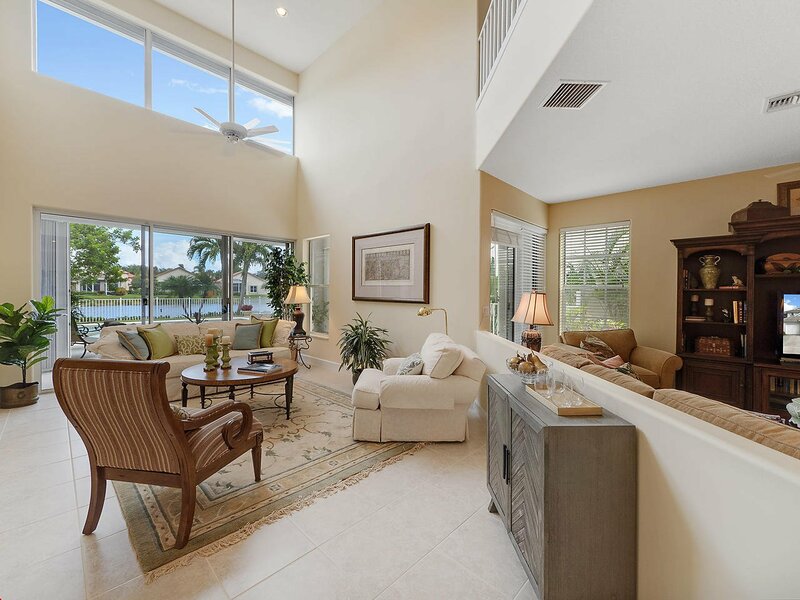 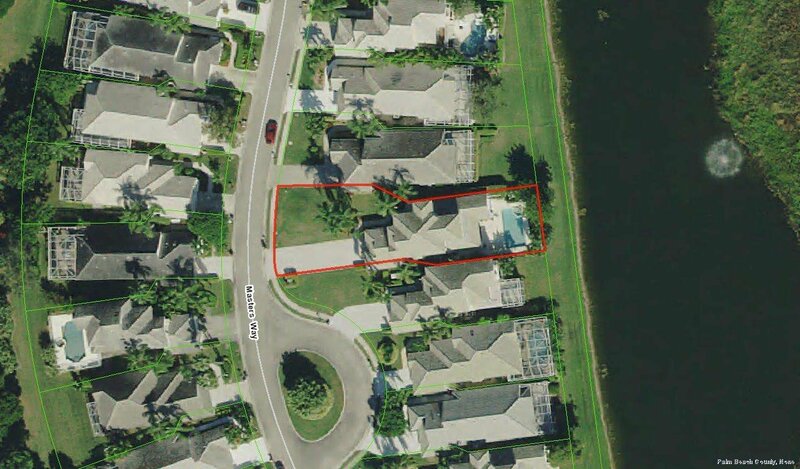 Immaculate waterfront home with highly sought after first floor master. 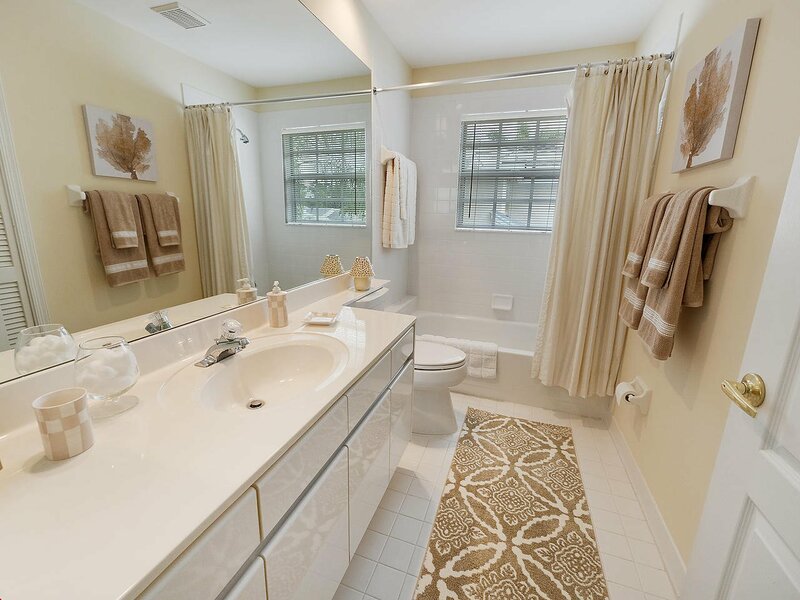 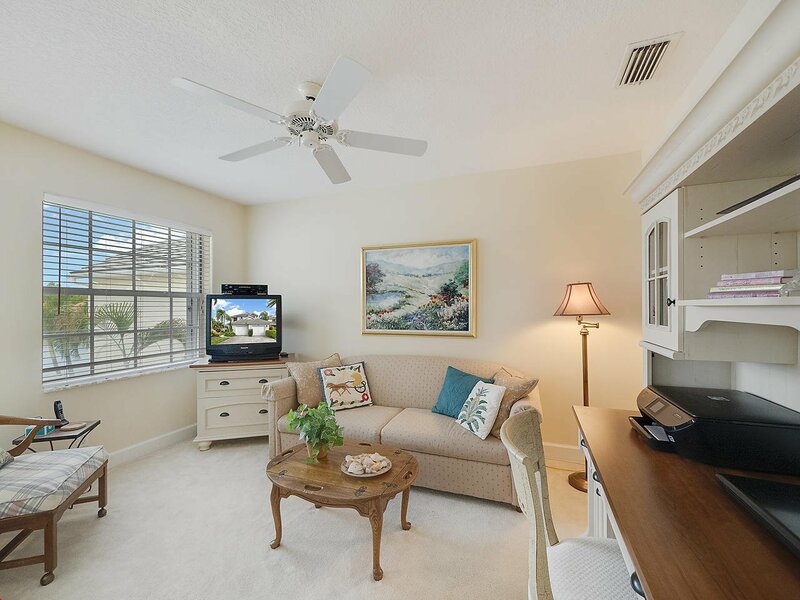 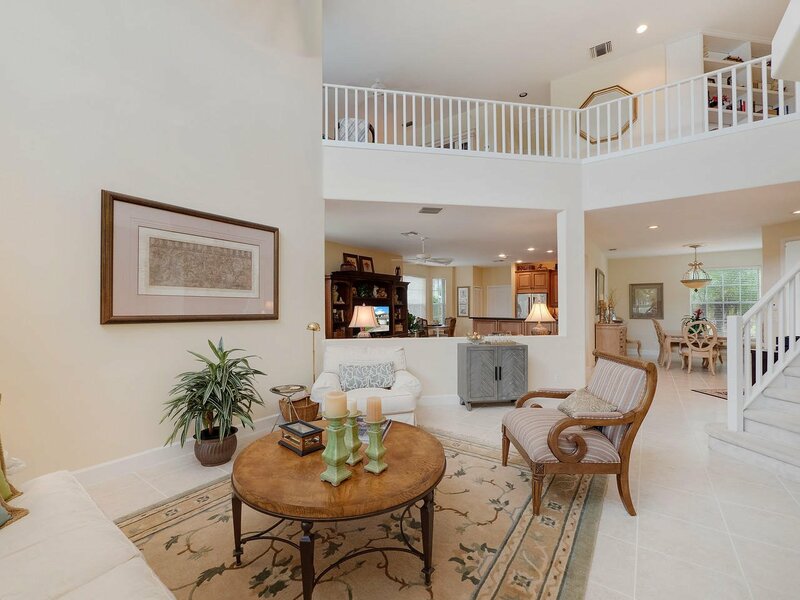 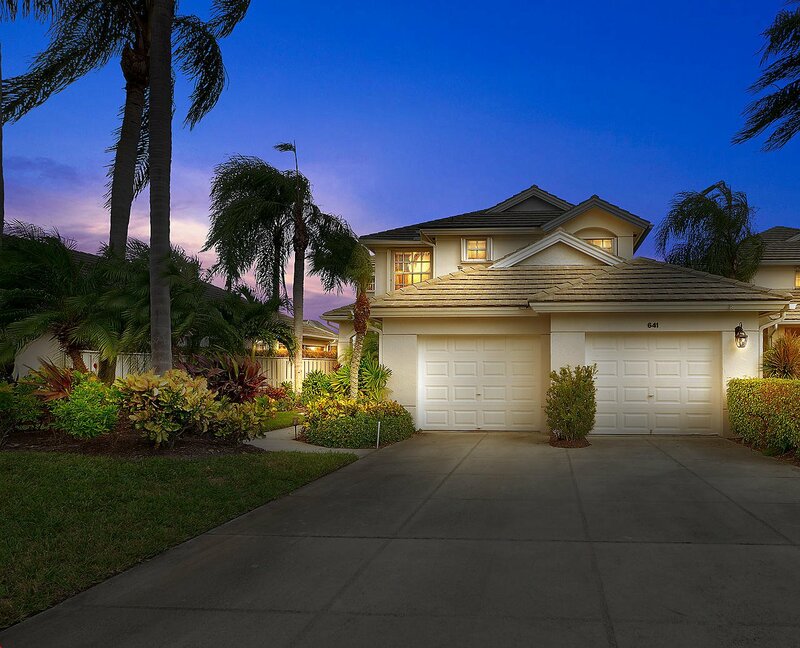 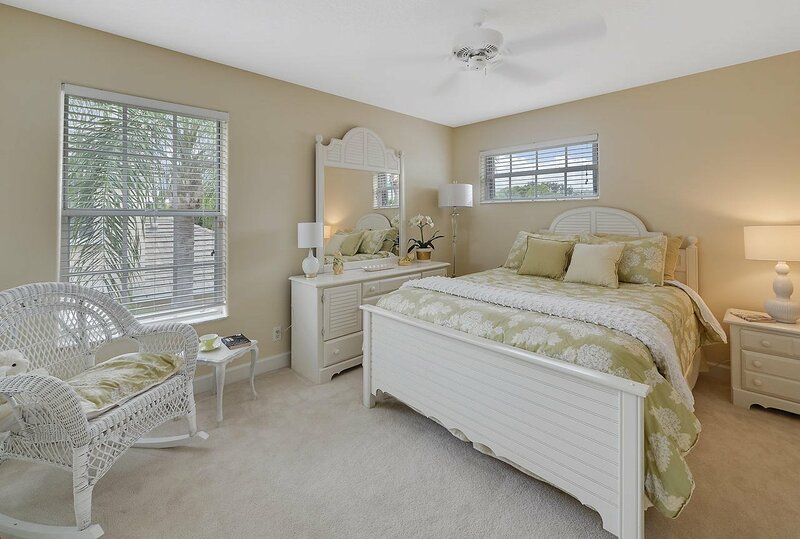 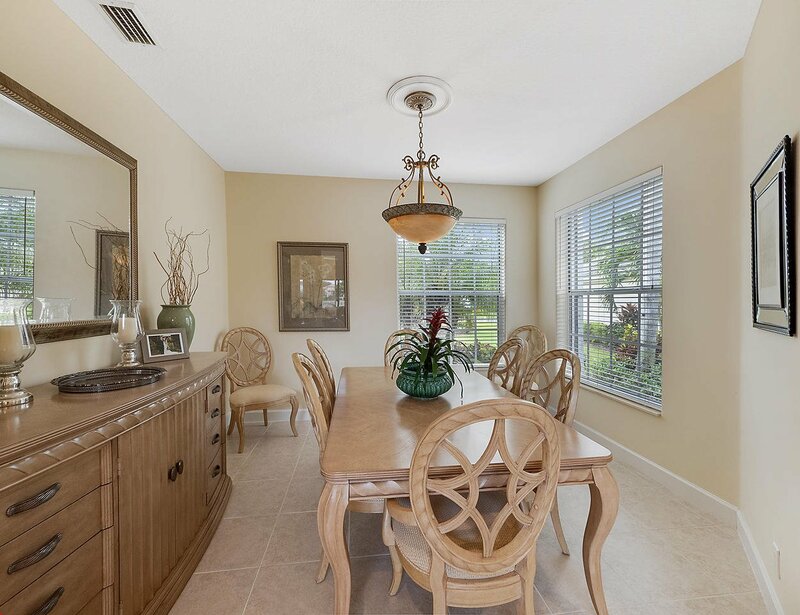 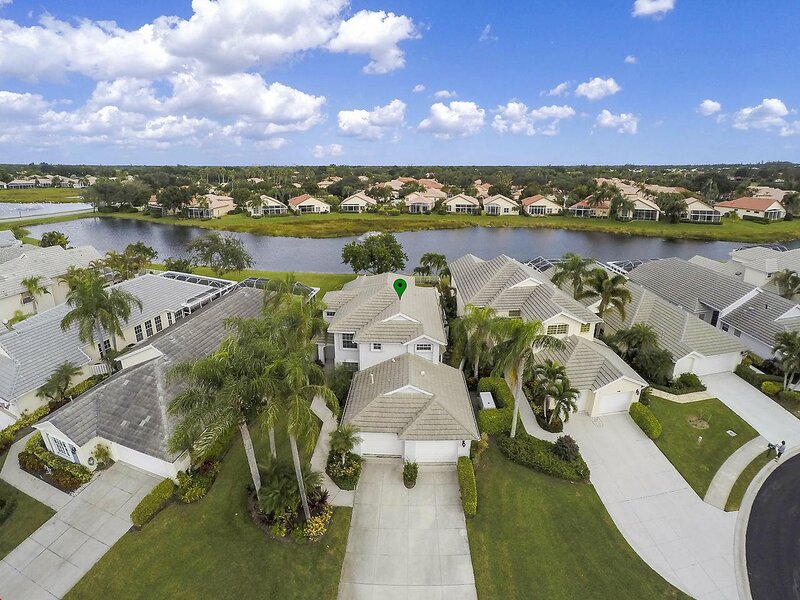 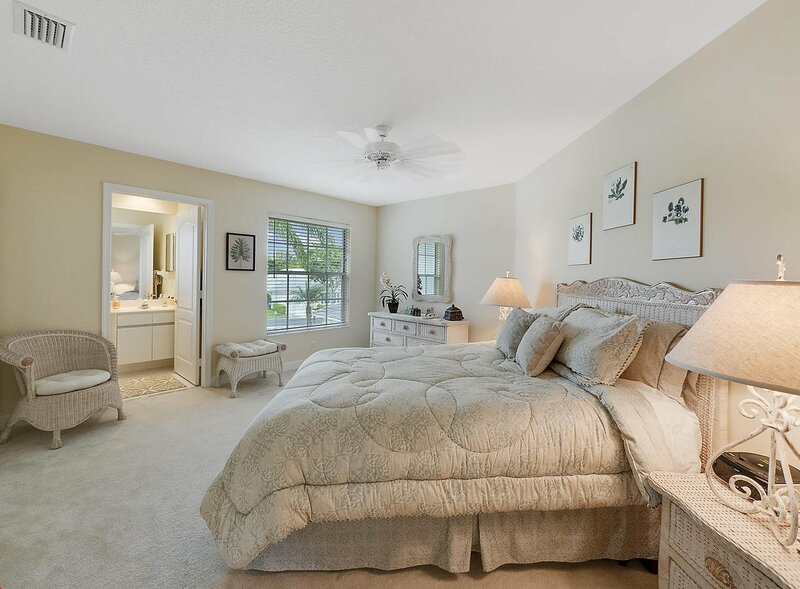 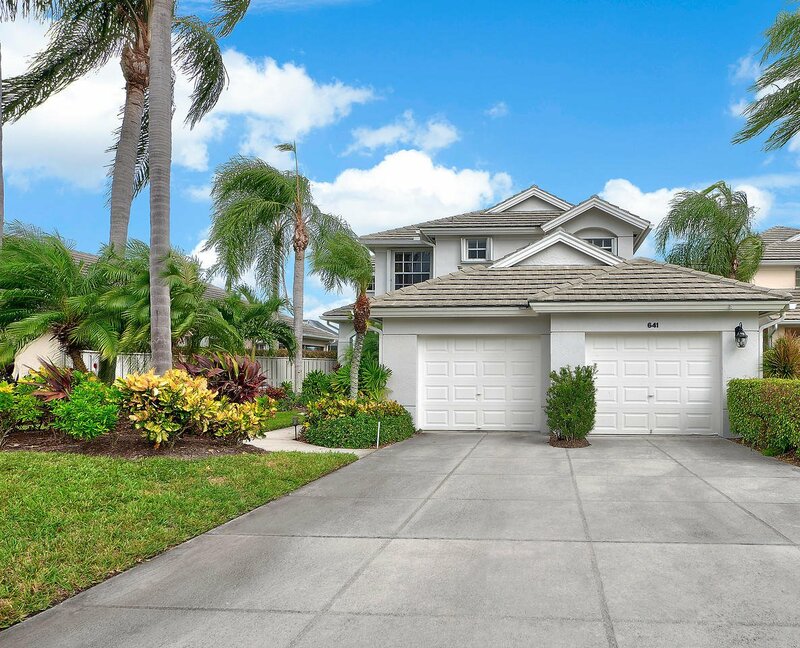 Meticulously maintained with beautiful tile flooring throughout the 1st floor. 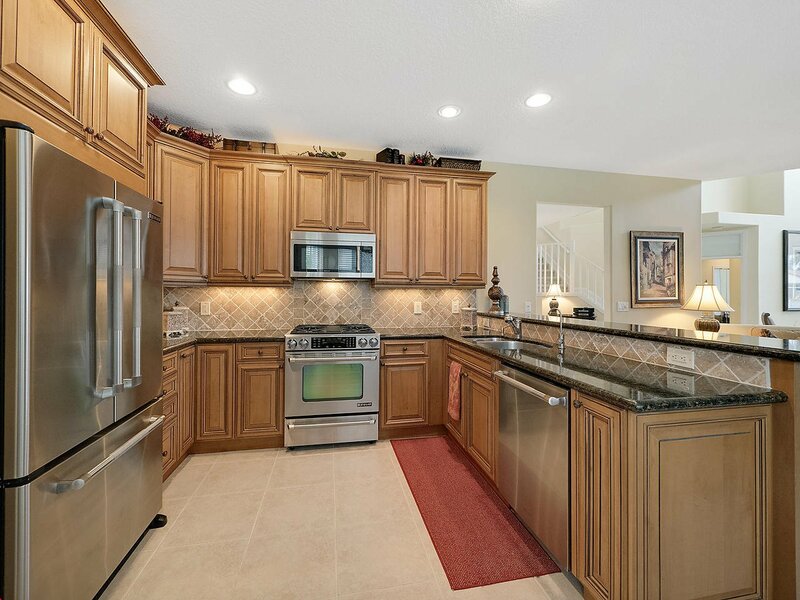 Updated kitchen with granite and newer stainless appliances. 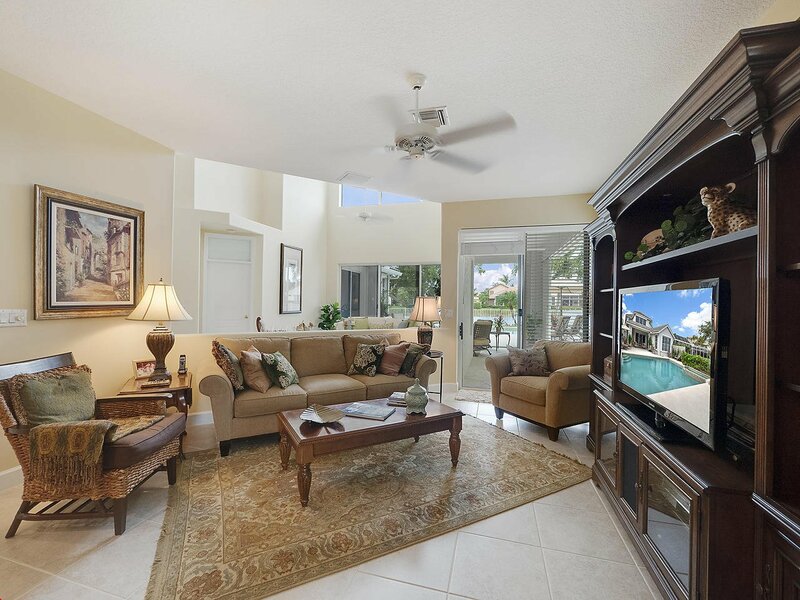 Very open plan taking full advantage of the beautiful views.2nd level has a large loft area and 2 wonderful guest suites.Full hurricane protection, with electric shutters on the 2nd level. 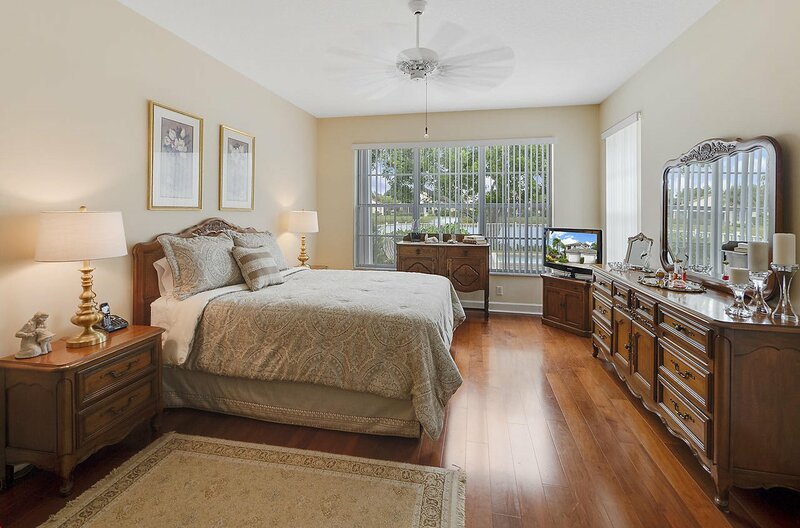 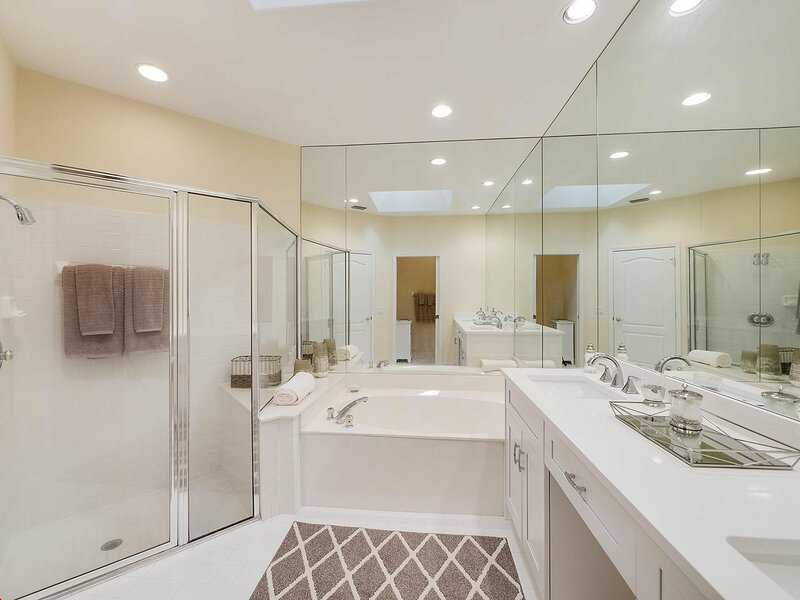 Roof was replaced in 2012 and both A/C's have been updated.Located on an extra-large site making the home very private and provides tranquil views of the lake front fountain.